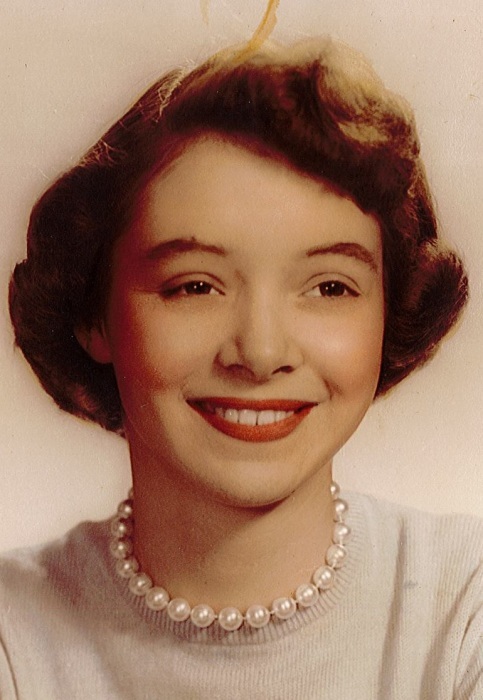 Constance “Connie” Kay Penland Nolen, of Morristown, passed away peacefully at home with her children at her side, January 16, 2019. She was born January 4, 1936 in Atlanta, GA to the late William Hoyt and Kathryn Naomi Penland; also preceding her in death was her husband of 49 years, William “Bill” Nolen and sister, Jean Miller. Connie was a 1955 graduate of Dobyns-Bennett High School. Connie worked as an engineer with Berkline for many years. Following her retirement from Berkline, she worked at Walters State Community College in closed-circuit TV. She was a member of First Christian Church since 2006 and prior to that, a member for over 25 years at Westside Christian Church. She will be remembered as a person that loved the Lord, her family, her church, people and animals. She was a loving, devoted wife, mother, grandmother, great and great-great-grandmother, daughter, sister and friend. She is survived by her daughter and son-in-law, Martha Kathryn “Kathy” (Larry) Bolling; son and daughter-in-law William Kerry (Toni) Nolen; grandsons, Josh (Mandy) Bolling and Caleb Bolling; granddaughters, Jennifer (Justin) Marion and Emily (Landon) Johnson; great-grandsons Isaac (Jessica) Bolling, Austin and Ethen Seeber, Ethan and Lochlan Johnson; great-great-granddaughter, Charlotte “Charlee” Elizabeth Bolling; sister, Penny (Richard) Jones; several sisters-in-law, nieces, nephews, cousins and friends. The family will receive friends from 5:00m – 7:00 Friday, January 18, 2019 in the East Chapel of Allen Funeral Home prior to a Celebration of Life service at 7:00 p.m. with Ryan Croft of First Christian Church and John Baker of Maryville officiating. Graveside services will be 11:00 am Saturday, January 20, 2019 in Hamblen Memory Gardens.